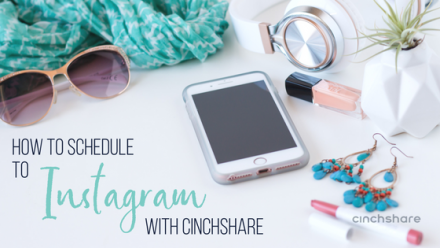 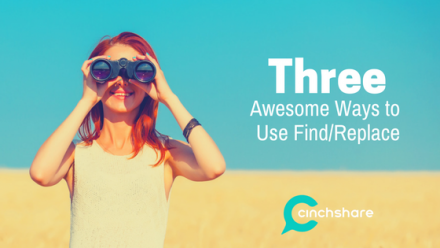 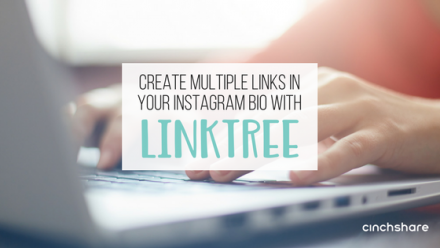 How to Schedule to Instagram with CinchShare! 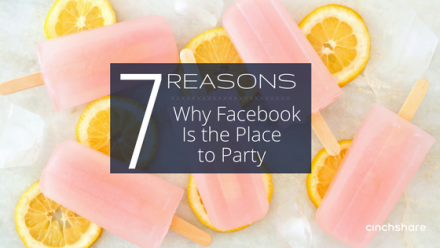 7 Reasons Why Facebook is the Place to Party! 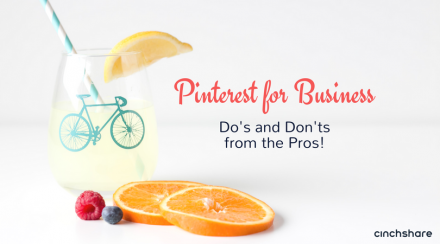 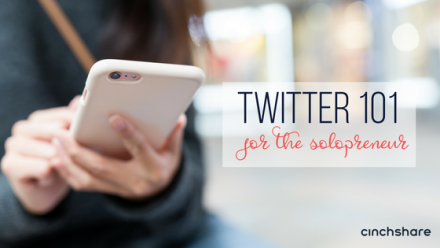 Pinterest for Business: Do’s and Don’ts from the Pros!